Yebhi has come up with new offer where they are giving Adidas Slippers at huge off. They have good number of products available . Just browse and avail this great offer . Adidas Slippers starting from Rs 149 only. 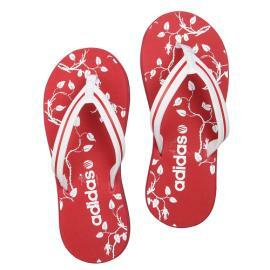 How to get Adidas Slippers worth Rs 599 at Rs 149 only?